"The Pentecostal understanding and experience are firmly grounded in Scripture." 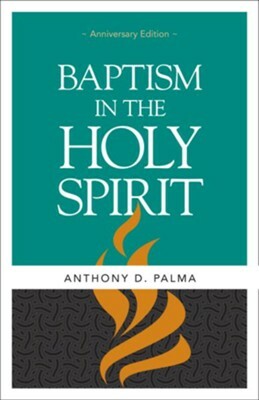 With that introductory preposition, Dr. Anthony Palma takes the reader through a careful examination of the biblical evidence for the baptism in the Holy Spirit: from Old Testament promise to New Testament fulfillment. Familiar with the biblical languages and the scholarly literature, the argument and the debate, Dr. Palma makes the case surely and thoroughly. Believers today have the same privilege as believers in the New Testament--being baptized in the Holy Spirit. I'm the author/artist and I want to review Baptism in the Holy Spirit - eBook.